They definitely make cute jeans... but boy, is that a lot to spend! Hi there, following you from MBC! Great blog! Thanks for the follow...I'm now following you. I'm not spending that much!! Yikes! 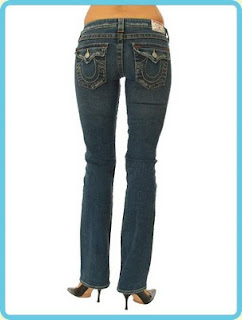 The jeans are pricey, but amazingly cute! I would love a pair. Visiting from MBC! Love the blog! Hi! I'm visiting from Follow Me Club. Great blog.